A recent study has found a link between age-related hearing loss and depression. The findings suggest the greater the hearing loss in elderly individuals, the greater the risk of having depressive symptoms. Thus, the treatment of age-related hearing loss could be one way to head off late-life depression. The study was published in JAMA Otolaryngoloyg-Head & Neck Surgery. Age-related hearing loss is the third-most common chronic condition in older adults. The condition is known to raise the risk of other conditions, such as cognitive impairment and dementia. 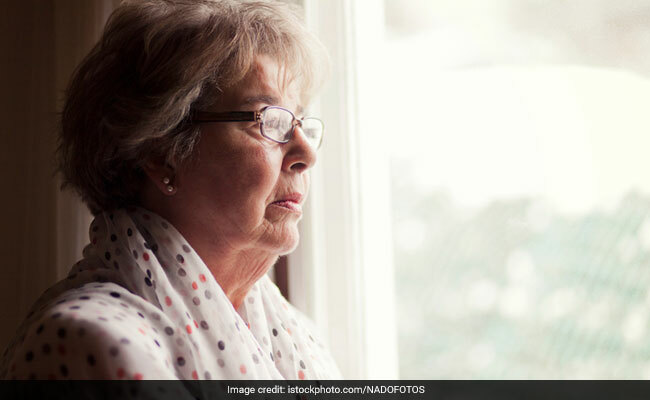 But there are few large studies asking whether hearing loss may lead to depression in the elderly — particularly in Hispanics, a group in which depression may be under diagnosed because of language and cultural barriers. he researchers analysed health data from 5,239 individuals over age 50 who were enrolled in the Hispanic Community Health Study/Study of Latinos. Each participant had an audiometric hearing test — an objective way to assess hearing loss — and was screened for depression. Although the study focused on Hispanics, the results could be applied to anyone with age-related hearing loss, according to the researchers. “In general, older individuals should get their hearing tested and consider treatment, if warranted,” said Golub.